Home / Travel / Travel Tips / What money can I use in Chile? What money can I use in Chile? 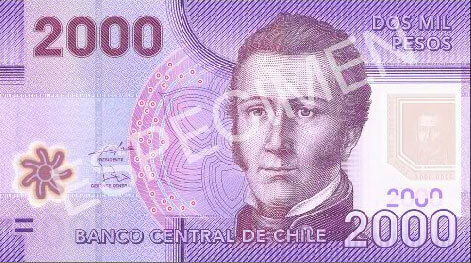 The official currency of Chile is the Chilean Peso. You can use Chilean pesos to pay for purchases anywhere in the country. While you can on occasion pay with other major currencies, it is best to be prepared with Pesos in your pocket. Where can you get Chilean pesos? Exchange your currency for Chilean pesos before you arrive in the country. 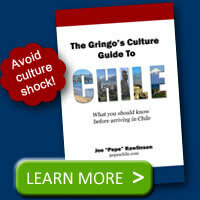 This can be done at local banks, travel agencies, or at your airport before heading to Chile. Exchange your currency for Pesos upon arriving at the Santiago airport. Due to convenience, you probably won’t get as good a rate as you would elsewhere. Use an ATM to get Pesos directly from your foreign bank card. Just make sure your bank and card support foreign withdrawals. 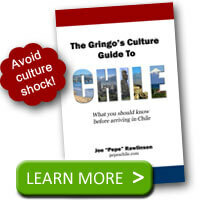 Can you use foreign currency in Chile? If you pay for your hotel or lodging with foreign currency, you may be able to avoid the IVA (value added) tax that is placed on all goods and services in Chile. However, don’t expect to pay for everything you buy with dollars or euros. Some vendors or transportation carriers will accept foreign currency but don’t count on it. It is best to be prepared and carry Chilean pesos for purchases, a credit card for when they are accepted, and a debit card for making ATM withdrawals.